The first step in determining a support obligation is determining the parties' net income. The court will take monthly gross income and then deduct certain expenses to arrive at each parties’ monthly net income. The court will also consider other factors discussed below before determining the percentage of each parties’ support obligation. Seasonal Employment. For example, if one person’s job is seasonal, the court will use the year average and not the six month average. In this situation, it is important to show a year’s worth of earnings to make sure that the gross income is not artificially low or high. Social Security Disability benefits. There are two types of Social Security disability benefits: Supplemental Security Income (SSI) andSocial Security Disability Insurance benefits (SSDI). 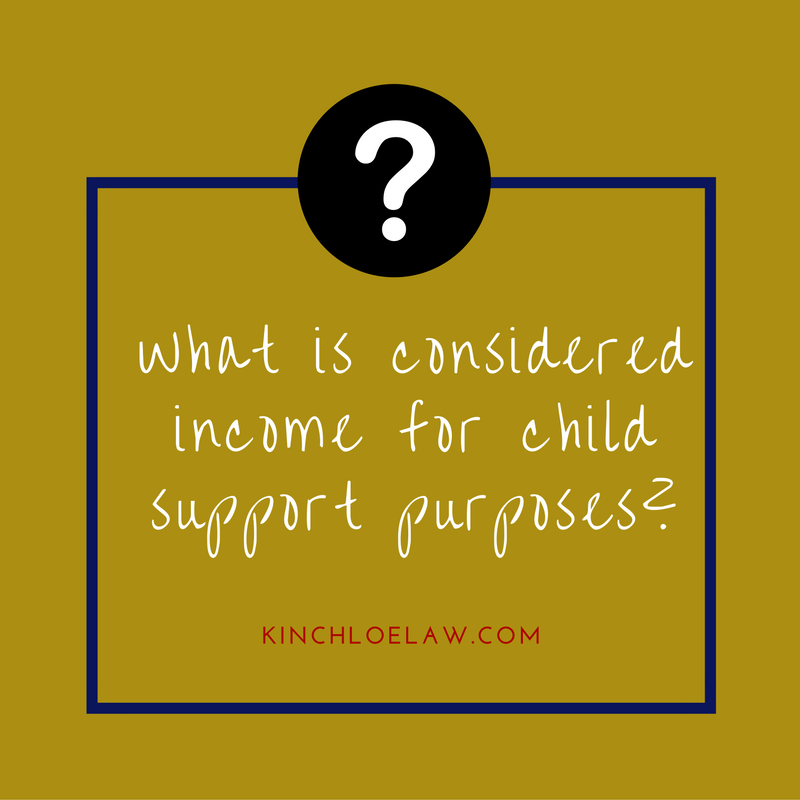 Supplemental Security Income (and public assistance benefits, for that matter) are not considered income. Imputed Income. If an individual voluntary quits their job or refuses to work, the decision maker may compute an earning capacity to that individual. What is deducted from income? Once the court has arrived at the parties’ net monthly income as determined in 231 PA 1910.16-2, the court may also allocate other expenses such as childcare, medical insurance premiums, and other unreimbursed medical expenses between the parties. The court will consider other factors including the amount of custody shared between the parties and each party’s other support obligations to dependent children. The support guidelines will then be applied to determine each parties’ obligation. As noted above, there are several exceptions and qualifications to many of the income resources and deduction rules. Contact us today for a free consultation to discuss the unique facts of your case.